slstock wrote: Serene, many happy returns. On this special day, i wish you all the very best, all the joy you can ever have and may you be blessed abundantly today, tomorrow and the days to come...! 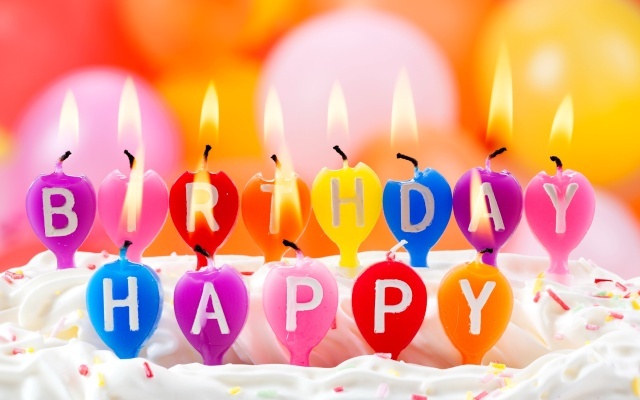 May you have a fantastic birthday and many more to come... 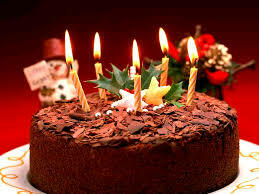 WISH YOU A HAPPY BIRTHDAY...!!!! Thank you very much LSE. Serene, Pls accept my belated wishes. Leon wrote: Serene, Pls accept my belated wishes. Belated birthday wishes from me too. 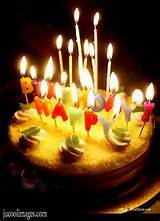 Sriranga wrote: Many more happy returns of the day. Your Birthday also in this month ? Wish you a very very happy Birth Day Bala.. Many more happy returns of the day Bala. God bless you. I hope you have a wonderful day and that the year ahead is filled with much love, many wonderful surprises and gives you lasting memories that you will cherish in all the days ahead. Happy Birthday..